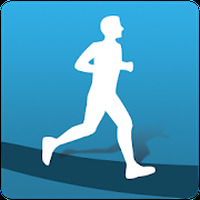 "Get this app and use it to help you get fit"
Developer: Caynax is based in Poland	- Reliable Android developer in the Android Community. Installation requirements: A minimum of 8,2M of free memory space and Android 4.0.3 or higher. Ranking: The TOP 5 Most downloaded applications in Training category. Do you like HIIT - interval training timer?